We specialize in cleaning carpets made from various fabrics, colors, textures and quality using state-of-the-art equipment. Our staff will make sure of removing even the most stubborn stains using well-researched methods and processes. We offer Green Carpet Cleaning using cleaners and eco-friendly chemicals. We provide door-to-door service covering the entire Stoneham area. We use the most modern environment friendly carpet cleaning methods and techniques. 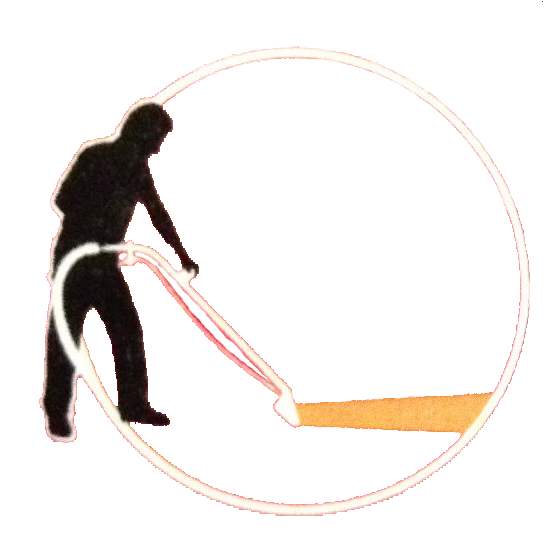 Our forte is steam carpet cleaning which is considered to be the best method of cleaning carpets. Through this wonderful state-of-the-art equipment, we are able to perform hot water extraction/ steam cleaning method, bonnet method and many other personalized methods of cleaning carpets.